Oh how I love thee! 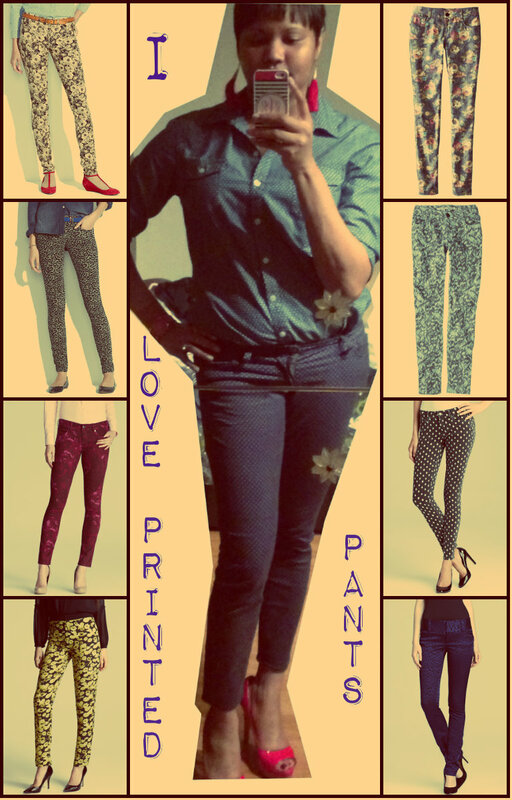 Oh how I love pants with a little extra personality! You can dress them up or dress them down. Perfect on a date night or for your casual Fridays at work. I love them clearly and here are 8 pairs (9 if you include the polka dot pants I got from Old Navy) to peek your interest.